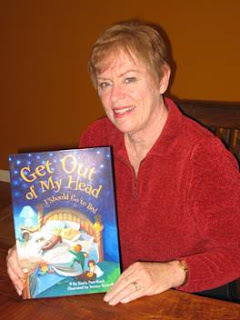 Meet Susan Pace-Koch, author and publisher of children's picture books. The Four Bears, printing in 2016. A terrifically fun Black Bear Coloring Book is also in the works, with illustrations by Jack Wiens. This will be a companion to The Four Bears for bear and fun-lovers. We have been working on handmade mermaid dolls, replicating the characters in The Mermaid and the Moon, illustrated by Concord artist, Tracie Timmer. A huge thank you to artist Lois Willhite for collaboration on their design and implementation! Magic wands and 'mermaid kisses' are now in our inventory for holiday shows, plus we will be starting to work with 'storybook spoons' with the fantastic artist Emily Stepp lending her skills, taking a brief break from her more serious art. An audio version of our most recent book, The Mermaid and the Moon, has just been completed and is available on iTunes, Audible and Amazon. A Pie for a Pig, with a cast of colorful Pig characters, has been created as a downloadable education app. The Pigs are now animated and available for Chinese learners, too. All twelve of the Pig characters have been recreated in felt by fiber artist Merry Manias for traveling art shows." 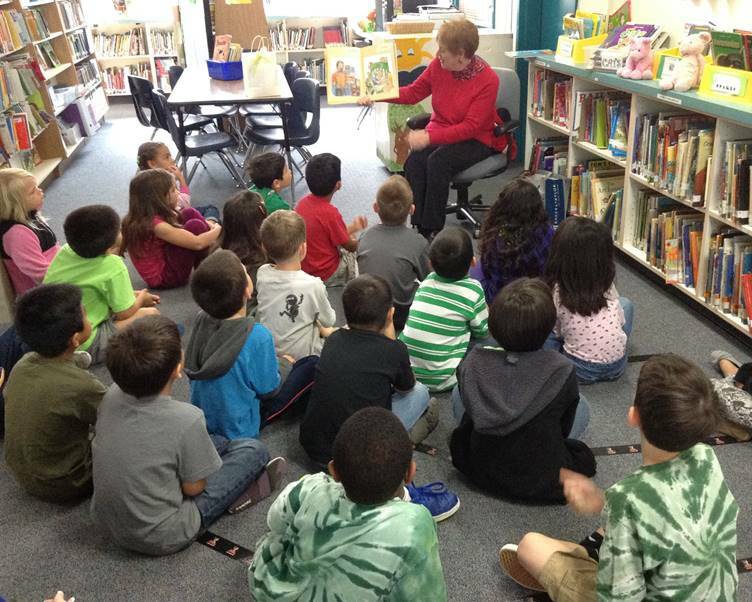 Look for all this and more from Susan in 2016! Meet Denise Hillman; her work is included in the Martinez Art Gallery. "Growing up, I was the kid who would sit and draw for hours and hours. I always wanted to be an artist but went down a 'safer' business path after college. I earned B.A. degrees in Expressive Arts and Advertising, and worked as a marketing manager for a variety of big firms. I’m now a principal of Snap Communications and work as a marketing consultant along with my art pursuits. I’ve always loved stained glass and about 7 years ago I walked into the Stained Glass Garden in Berkeley and said 'someday I’m going to learn how to do this!' That finally happened a couple of years ago when I took two 5-week class series and set up my own studio at home. I love the craft of creating glass art: the tools, the materials, the colors and textures. It’s been a perfect medium for me because it takes drawing skills to create my own patterns, and I’ve also used my photography as the basis for some panels. 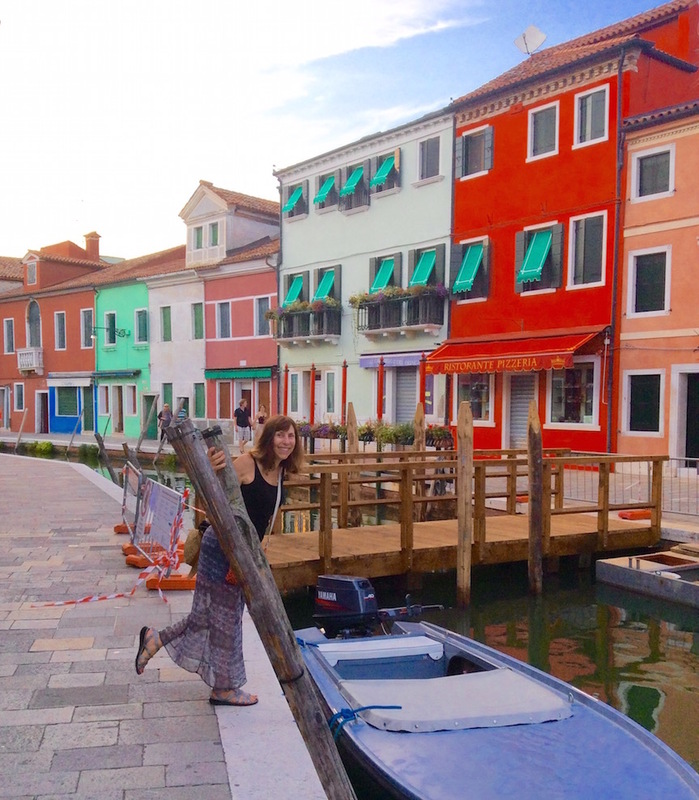 Last summer I traveled to Italy and was inspired by the colorful buildings on the islands off Venice. This led me to create two panels from photographs taken in Burano. I was juried into the Martinez Art Gallery in July 2015. 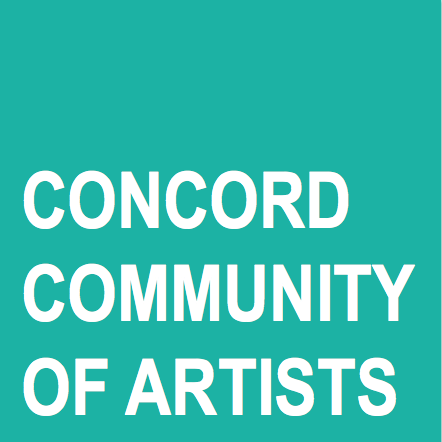 It’s a co-op and I enjoy the stimulation of being around the other 19 artists in the gallery. I have several pieces on display in the current show, Abstraction & Expressionism. Also, I just finished a few pieces for a special Dia de los Muertos mini-show at the gallery. Next I’m working on some panels for the gallery show that opens in November with the theme of Celebrate Martinez. They will likely involve the waterfront, trains or both. I’m also working on smaller gift items for the holidays, like colorful fish sun catchers. In terms of subject matter, I get bored easily and tend to do very different things with each piece. I love connecting with other artists and collaborating when possible. Recently I met metal artist Cyndy Wight and she gave me some of her cut outs which I’m incorporating into glass pieces. I’ve also done a few pieces with agate slices. Examples of my work are at dhartglass.weebly.com. 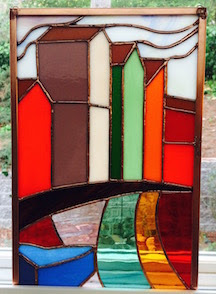 I belong to a couple of glass art groups on Facebook, one of which is called Stained Glass Addicts, which sounds funny, but it’s truly an addiction."